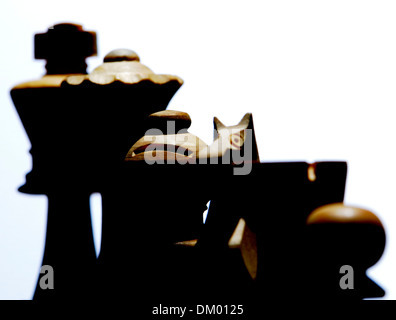 Our man in Havana. 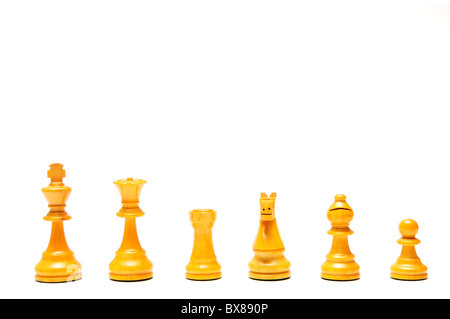 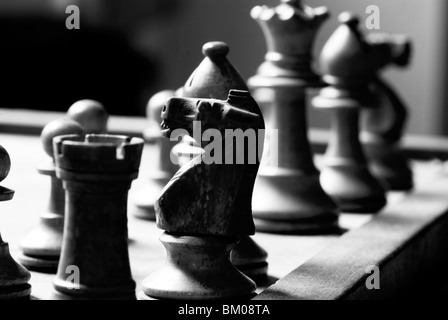 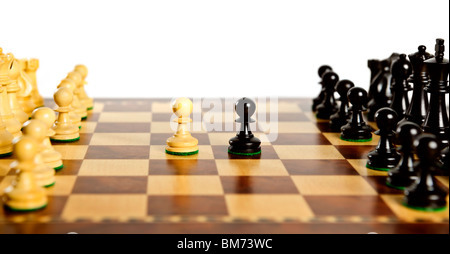 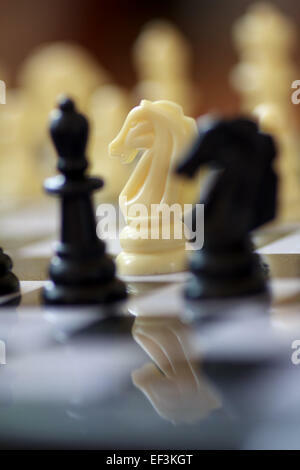 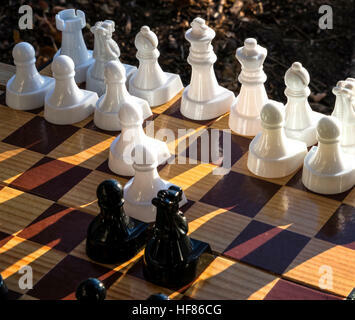 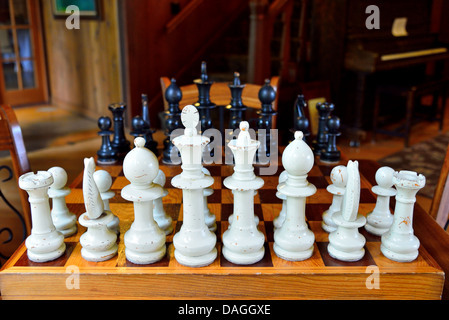 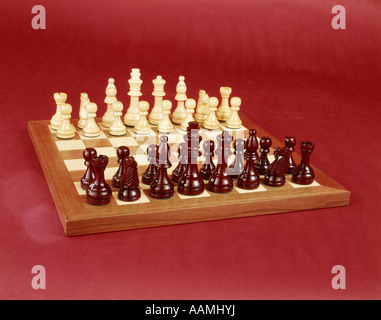 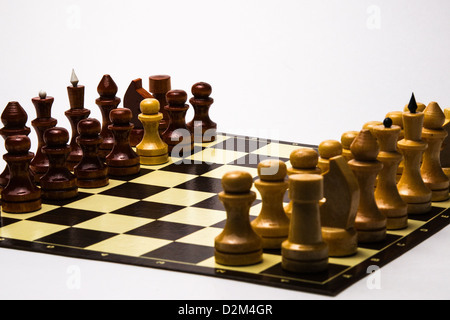 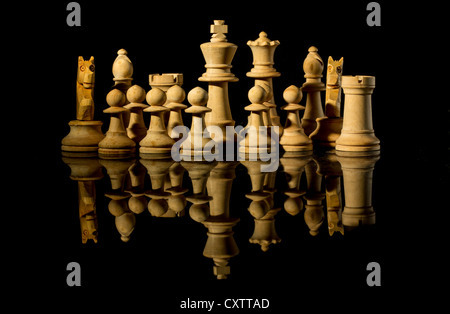 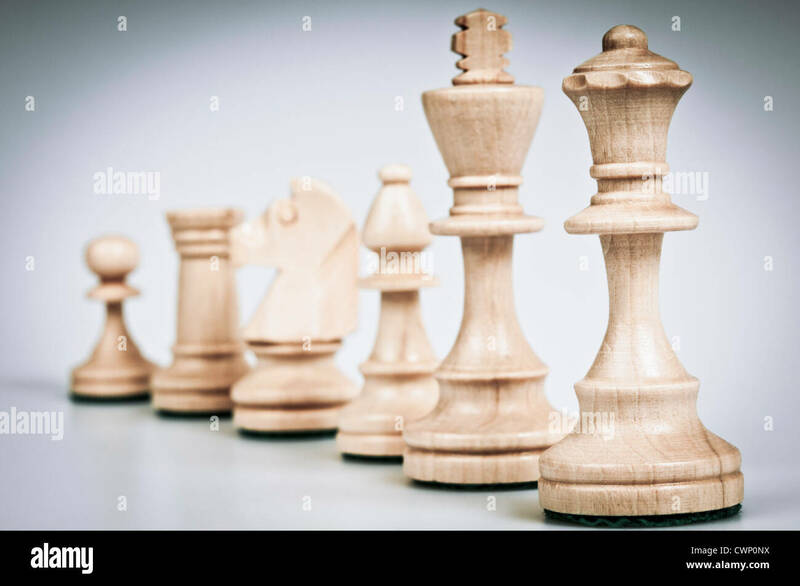 A white pawn in a set of black chess pieces on a chessboard. 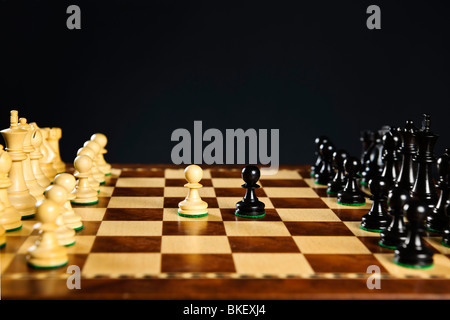 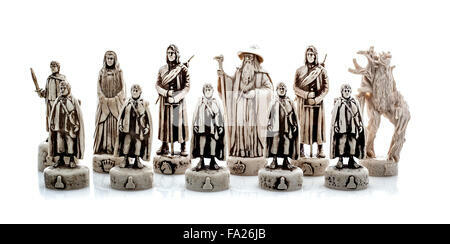 Isolated, white background.